Saturday of Week 2 is here! 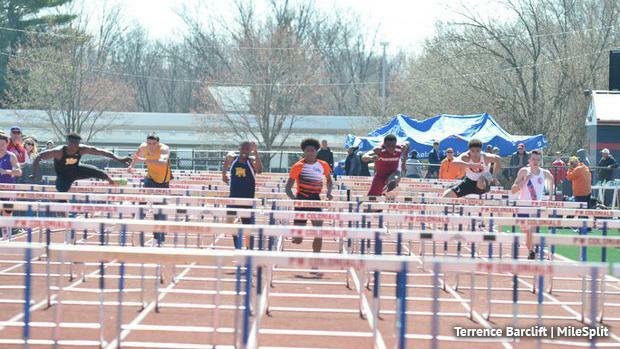 Expect a big week of track and field action across the state of Pensylvania as more teams are set to kick off their invitational seasons. PennTrackXC is on-site at the PA Track Classic at Plymouth-Whitemarsh High School. Expect a big day of performances from PW!